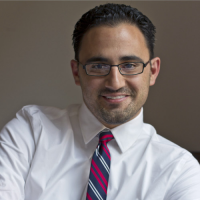 James joined NM Voices in 2013 as the Director of Research and Policy, becoming Executive Director in 2016. He also serves as an adjunct professor at the University of New Mexico’s School of Public Administration. In both positions he draws from his considerable experience in using the budget as a strategic tool while working in state and city government. James served as the Chief of Staff under Governor Bill Richardson from 2006 to 2008, and as Cabinet Secretary of the Department of Finance and Administration from 2003 to 2006. He was also City Manager for the city of Rio Rancho and serves on the boards of directors for several nonprofit organizations. Amber oversees the organization’s research and policy work. She also manages the KIDS COUNT program and does policy research on education, tax and budget, hunger, and economic issues. She joined NM Voices in 2012 as a Center on Budget and Policy Priorities Fellow, after which she was a Research and Policy Analyst and later KIDS COUNT Director. Amber has worked in the public sector at the municipal, state, and federal levels, working in the government department at New Mexico State University and the budget department at the city of Las Cruces. She received her MPA from NMSU. Born and raised in New Mexico, Amber lives in Albuquerque with her husband and two young children. Stephanie joined NM Voices as a volunteer in 2014. She is a 40-year resident of Albuquerque where she first arrived to work as a member of the technical staff at Sandia National Laboratories in materials engineering (she holds a PhD from Cambridge University). She became a stay-at-home mother to raise her two daughters. As they became teens, she got her teaching license at UNM and began the first of 13 years teaching math at Eldorado High School. After retiring and needing an outlet for her belief that society’s wellness depends on the well-being of its children, she applied at NM Voices to fill whatever role was useful to their mission. She enjoys using her newly-learned computer skills to update the KIDS COUNT Data Center. 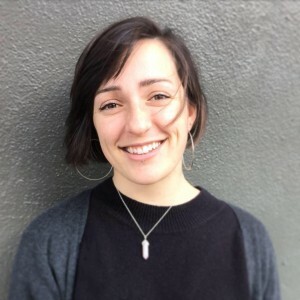 Farah joined NM Voices in early 2017, bringing with her an extensive background in nonprofit management, program design and evaluation, and fund cultivation, among other skills. She most recently held an adjunct faculty position at the SIT Graduate Institute as well as served as a strategic advisor to several internationally focused nonprofit organizations. Prior to that she was the program manager at The Institute for Inclusive Security, leading an innovative program in a conflict-affected setting to advance women’s inclusion in peace processes in Sudan and South Sudan. She holds an MA in Conflict Transformation from the School for International Training and a BA in Political Science from UNM. 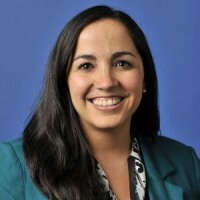 Estela – or Stela, as she’s informally known – earned her PhD in Sociology in 2017 at UNM, where she specialized in medical sociology and race and ethnicity. As a Satcher Health Leadership Institute Fellow at Morehouse School of Medicine and a Robert Wood Johnson Foundation Center for Health Policy fellow at UNM, she received extensive training in health policy and leadership. Stela’s broader research agenda is concerned with inequities in medicine, health, and health delivery among populations of color, particularly immigrant communities. 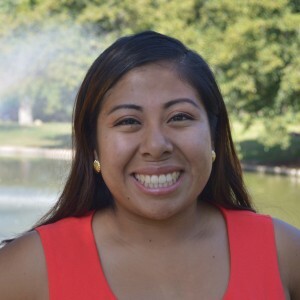 Stela joined the NM Voices team in July 2018 as a Center on Budget and Policy Priorities State Policy Fellow. She focuses on how fiscal and social policies across a range of sectors can contribute to advancing social and economic justice and equity for New Mexico families. 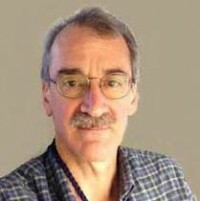 Bill has been with NM Voices since 1998 and leads our legislative advocacy efforts in Santa Fe and Washington, D.C., working primarily with lawmakers on issues such as raising the minimum wage, creating a state-level earned income tax credit, expanding access to health care, passing the child helmet safety law, and the like. Bill is relied upon by many legislators for data and information relating to the legislation they are voting on or writing. He was appointed to Governor Richardson’s Equal Pay Task Force and his Budget Balancing Task Force. 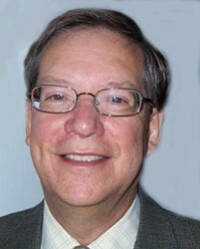 Previously, Bill was Executive Director of the HIV Coordinating Council of New Mexico. Sharon joined NM Voices as Communications Director in 2006. 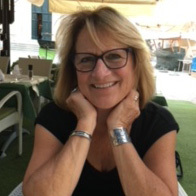 In crafting and framing NM Voices’ messages and issues – whether in op-eds, press releases, newsletters or reports – she relies extensively on her writing/editing background. She worked previously as Managing Editor and featured Columnist for the Albuquerque-based alternative paper Crosswinds Weekly and was a television news producer at KOAT TV, the ABC affiliate in New Mexico. She has contributed as a freelancer to many of Albuquerque’s newspapers and periodicals. She has a BA from Arizona State University. Paige joined NM Voices in 2018 and focuses on tax and fiscal policy issues. She received her BA in Economics from Luther College in Iowa and is currently a graduate student at UNM’s Master in Public Policy program. 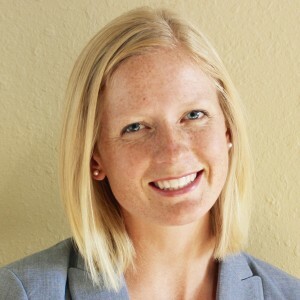 Originally from Minnesota, Paige moved to Albuquerque in early 2017. Prior to moving to the Southwest, she worked at a variety of nonprofits in Iowa City and Chicago, including a year as an AmeriCorps volunteer. In New Mexico, she worked with Accion and interned with the Legislative Finance Committee. Her experience with nonprofit and governmental organizations further developed her interest in public policy issues, particularly those surrounding sustainable economic development. Barbara joined NM Voices in 2017 after living in Kansas for many years. 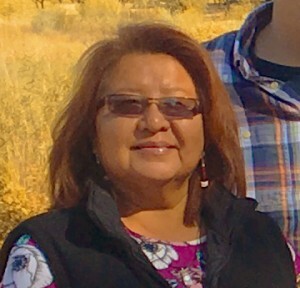 While in Kansas she was an administrative clerk for Westar Energy, assistant to the treasurer of the Prairie Band Potawatomi Nation, and was a physical science technician and a natural resources administrative assistant for the Environmental Science program at Haskell Indian Nations University in Lawrence, which is also where Barbara earned her bachelor’s degree. Brian wears a number of hats at NM Voices—from managing the office to overseeing the donor database, helping coordinate and run our events, with a little graphic design thrown in. Brian first came to NM Voices as part of our Youth Link program, which trained middle- and high-school youths in the act of advocacy using tobacco prevention as a tangible issue. His bachelor’s degree is from the University of New Mexico. Jacob works on NM Voices’ anti-poverty initiatives, including tax, safety net, and education policies through research and statewide outreach and advocacy. 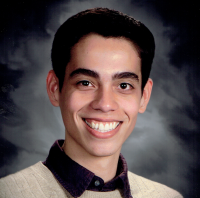 Prior to joining NM Voices, Jacob worked in advocacy and coalition building in Illinois and California on early childhood and children’s health issues. 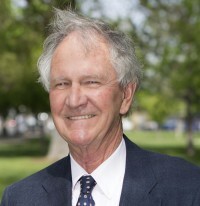 He also worked as a government relations representative advocating for quality subsidized child care in several western states. Before entering public policy, Jacob was a social worker and educator. Jacob holds a BA in Latin American History from Pomona College in Claremont, CA, and a Master’s in Social Work from Loyola University Chicago. Patricia serves as Early Childhood Manager for the Region VI Office of Head Start Training and Technical Assistance Network. She has more than 25 years of experience in early care and education as a public school teacher, mentor teacher, university faculty member, researcher, and consultant. 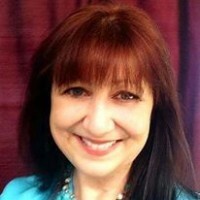 Patricia completed her doctorate at the University of North Carolina-Chapel Hill. 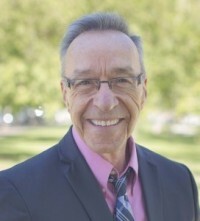 Bob has maintained a private law practice in Albuquerque for the past 30 years, having earned his law degree from UNM in 1967. He previously held a number of senior positions in government and the private sector in New Mexico and Washington, D.C., including Law Clerk to the Chief U.S. Federal Judge in New Mexico, Chief of Staff to the late U.S. 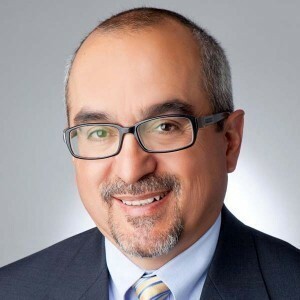 Senator Joseph M. Montoya, Executive Director of the American Association of University Centers on Disabilities, Secretary of the NM Health and Environment Department, and Chief of Staff to the Governor. Ken is a Clinical Psychologist and Principal Researcher at American Institutes for Research, leading an initiative that addresses health inequities of vulnerable populations. He was lead author of the “Blueprint for Using Data to Reduce Disparities/ Disproportionalities in Human Services and Behavioral Health Care,” a framework and multi-step process to reduce disparities and disproportionalities in communities and states. He is also a resource specialist and lead disparities reduction resource with the National Resource Center for Mental Health Promotion and Youth Violence Prevention, as well as a Clinical Assistant Professor of psychiatry at the UNM Health Sciences Center. 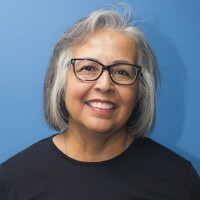 Charlotte is Chairwoman of the San Felipe Pueblo Health Board, which promotes, develops, and improves the delivery of health care services to the residents of the Pueblo. Charlotte also serves on the Board of Directors of the Pueblo Insurance Agency, a federally chartered, for-profit organization owned by the 19 Pueblos of New Mexico. 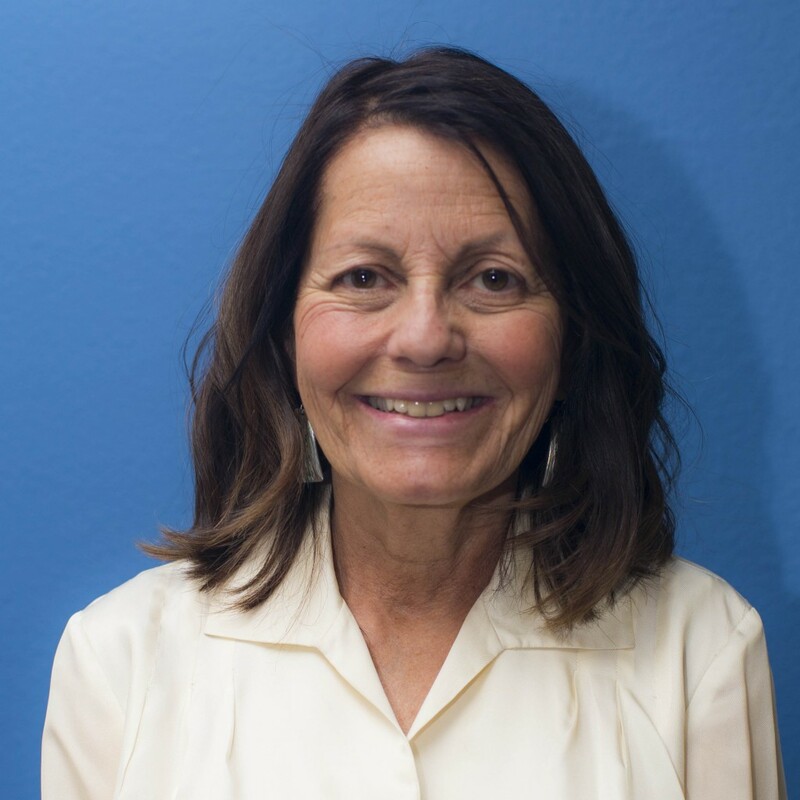 Charlotte previously served as Director and President of the Board of Directors of Emerge New Mexico, which identifies women interested in potential Democratic leadership roles, while developing, implementing and maintaining a political leadership training program. Charlotte is a member of the San Felipe and Taos Pueblos and earned her BA from UNM. Javier is a General Pediatrician at Young Children’s Health Center and Professor of pediatrics at the University of New Mexico’s Health Sciences Center. He earned his medical degree at the University of Guadalajara in Mexico and did his residency at the University of Texas in Houston. Nate spent his career as a civilian Human Resources Manager with the U.S. Air Force and had assignments to both Europe and Asia. After his civil service retirement, he became an Academic Director and Assistant Professor for Embry-Riddle Aeronautical University’s World-Wide Campus. 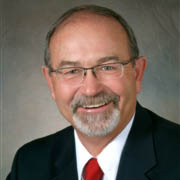 Nate was elected to the New Mexico House of Representatives in 2006 and served three terms. One of the many pieces of legislation he passed was in support of military families and children. He is currently active and an officer with his local Disabled American Veterans (DAV) chapter. 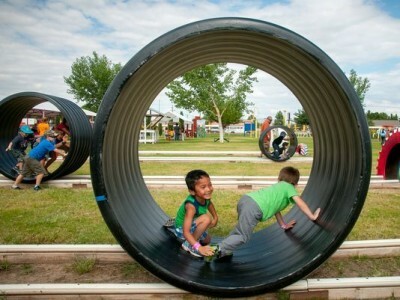 He has multiple master’s degrees and earned his doctorate from Argosy University, Phoenix campus. Kimberly is a family immigration and criminal defense attorney. She was born and raised in Hobbs, moved to Texas to begin a career as a flight attendant, and eventually relocated to California. Because of her desire to positively impact her native state, she returned home to practice law in 2008. She earned her Bachelor of Arts in Political Science from the University of California, Berkeley. She received her law degree from the University of California, Los Angeles School of Law. Before opening her own practice she was an Assistant District Attorney for the state of New Mexico and served as a member of the Internet Crimes against Children Task Force. Antonio is a community advocate at the Partnership for Community Action (PCA), a nonprofit organization dedicated to building strong, healthy communities throughout New Mexico. Antonio communicates with PCA’s community during the legislative session, teaches alternative substance abuse prevention courses to high school students, leads interns during the Youth Employment Summer Institute, and orients new parents upon graduation of Abriendo Puertas curriculum. Antonio is also an actor, instructor, and academic tutor at Working Classroom, a nonprofit theater and visual arts organization. 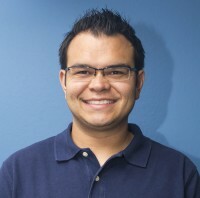 He studies public policy, community planning, and education as an undergraduate at the University of New Mexico. Danielle is a faculty member in the early childhood education (ECE) program at Southwestern Indian Polytechnic Institute (SIPI). 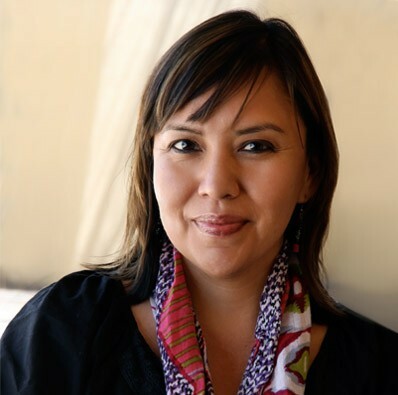 She also serves as project director and principal investigator for SIPI’s Restorative Teachings Initiative, where she has developed innovative practices and partnerships on behalf of SIPI’s ECE program. Danielle also recently contributed a chapter to the compilation “Teacher Education across Minority Serving Institutions: Programs, Policies, and Social Justice.” Danielle earned her Doctorate in Education from Arizona State University where she studied educational administration and supervision. She also has a Master’s in Education Administration from UNM and a Masters in Early Childhood Risk and Prevention from Harvard. 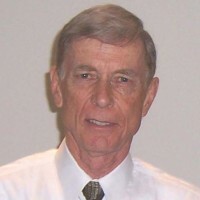 Don earned his Ph.D. from the University of Michigan and is Professor Emeritus in finance at the University of New Mexico. He has authored books on bank management and held endowed chairs in banking and finance at the University of Oklahoma and UNM. He has served as a financial sector advisor-in-residence at several central banks in Eastern Europe and Southeast Asia. 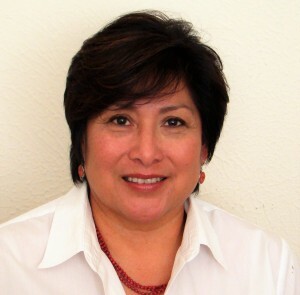 Diana has worked as a Clinical Psychologist for Bernalillo Public Schools since 2005. She has also worked as a school psychologist in the communities of Santo Domingo, Cochiti, and Algodones. She was at UNM’s Department of Child and Adolescent Psychiatry for 23 years, working in the areas of child and family therapy, developmental disabilities, and forensic psychology. For the past ten years, she has advocated for mental health services for children and families in rural communities who are underserved, yet who maintain their rich traditions and whose cultural histories shape the fabric of our state. She earned her PhD in Psychology at the University of California, Riverside.